The combination of a whole lemon poppy is perfect. 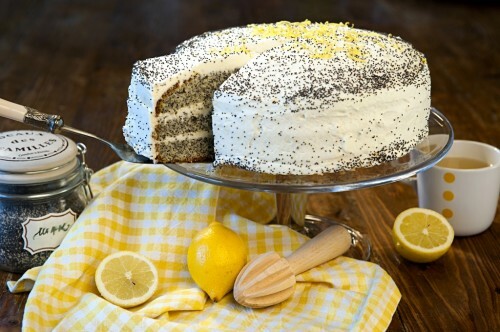 Just as well the cake, which consists of loft "crispy" from the whole body of poppy and fresh lemon-cheese filling. For lovers of poppy is a sweet-sour delight for any occasion.